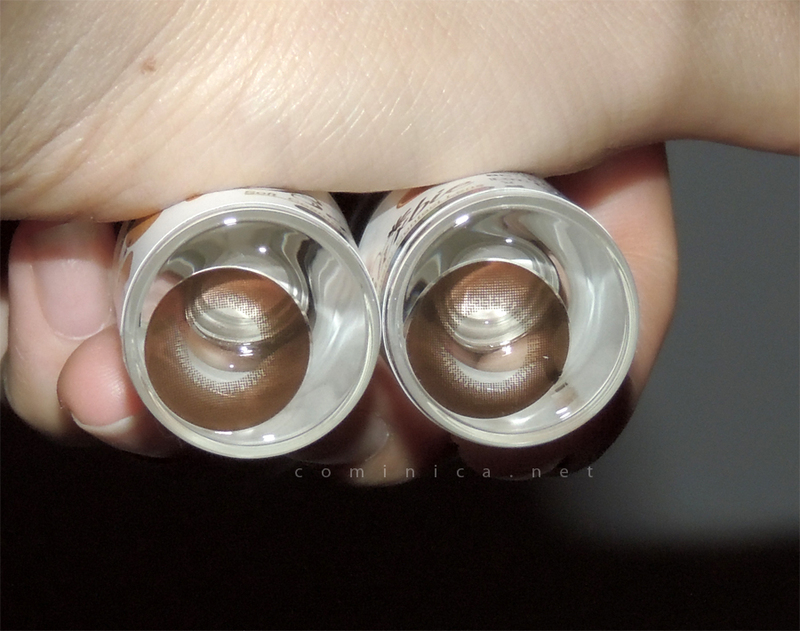 I think that because this contact lens diameter is quite big, the biggest size I've ever wear beside summerbabydoll lens. I usually wear 14.5mm-15mm everyday, lol. This circle lens is what I need to achieve the bigger eyes effect I want for my next job, lol. It doesn't has any specific pattern or other colour on it so it won't look too over on my eyes. If you don't like colourful lens, you will love this simple lens. 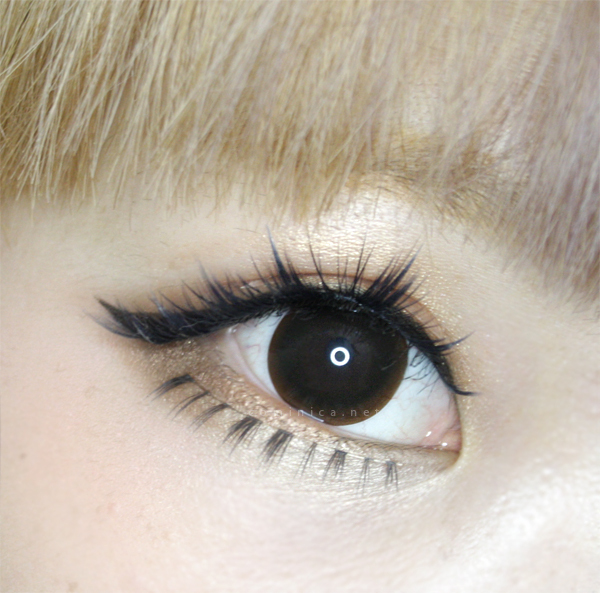 You can try this circle lens if you aim for a bigger eyes look like me! You can try the black one though if you prefer more darker colour. Thanks for reading and see yaaaa~~ Will post about my trip again soon! Oh this lens looks really cute and natural on you! im personally not a fan of the monotone look either. it just gives my eyes a one big pupil look bc i have very dark eyes and can never pull it off. however, this looks amazing on you! you do your makeup so well!! Lovely natural lenses ^^ Suits you so well!! whoa rather than gyaru look this one really gives you ulzzang look!